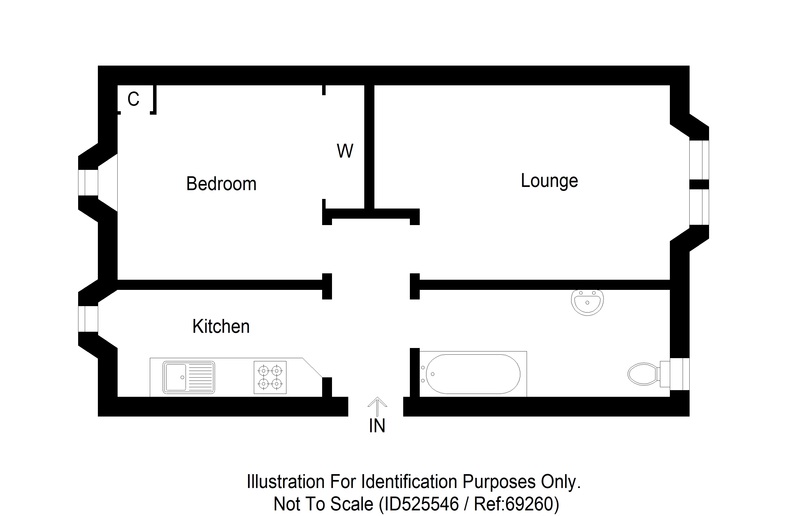 Download Prospectus (9.91 MB)Request Home ReportWhat's in a Home Report? 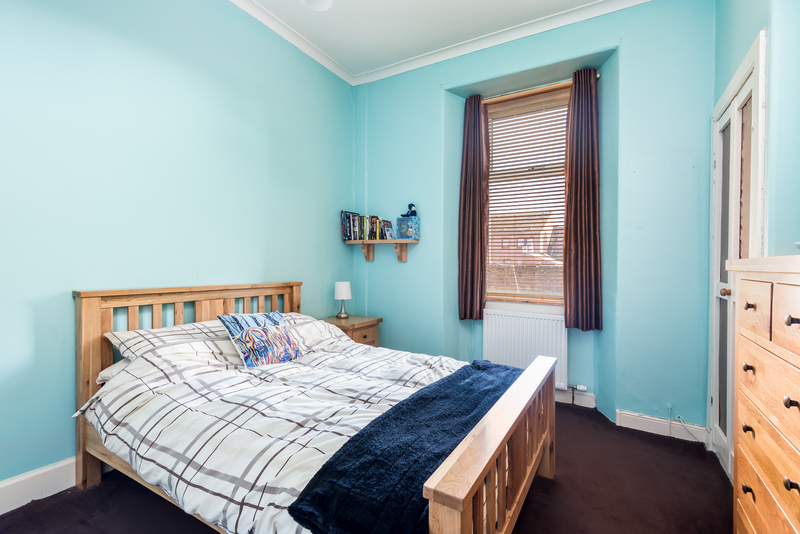 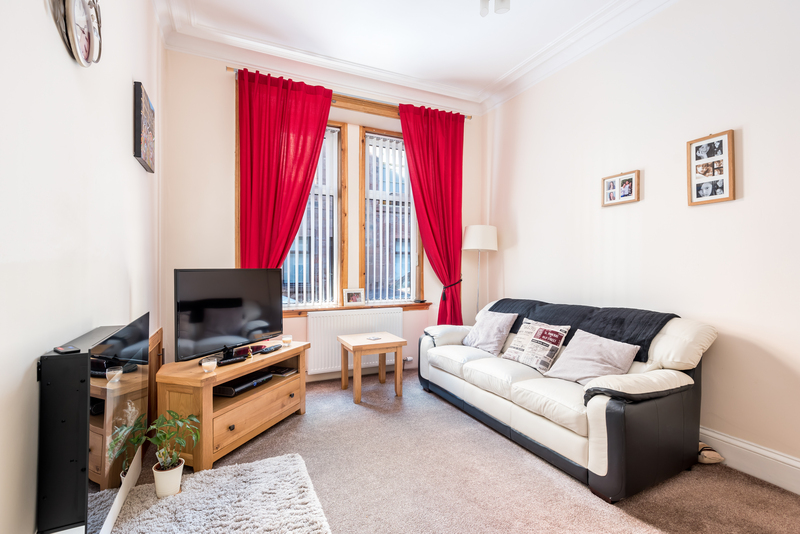 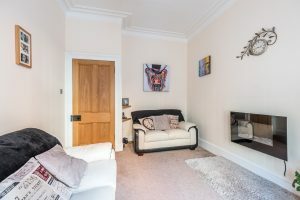 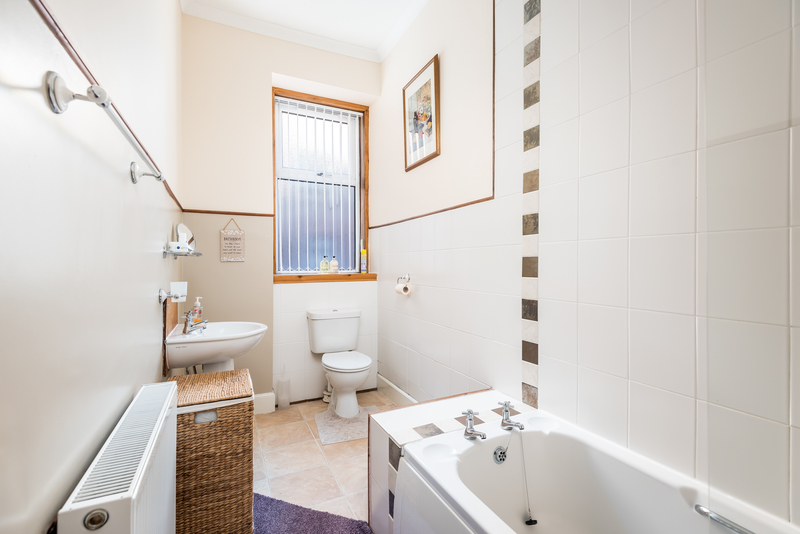 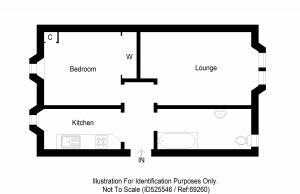 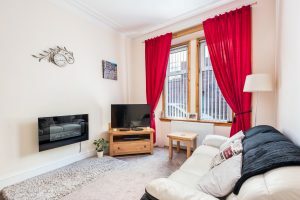 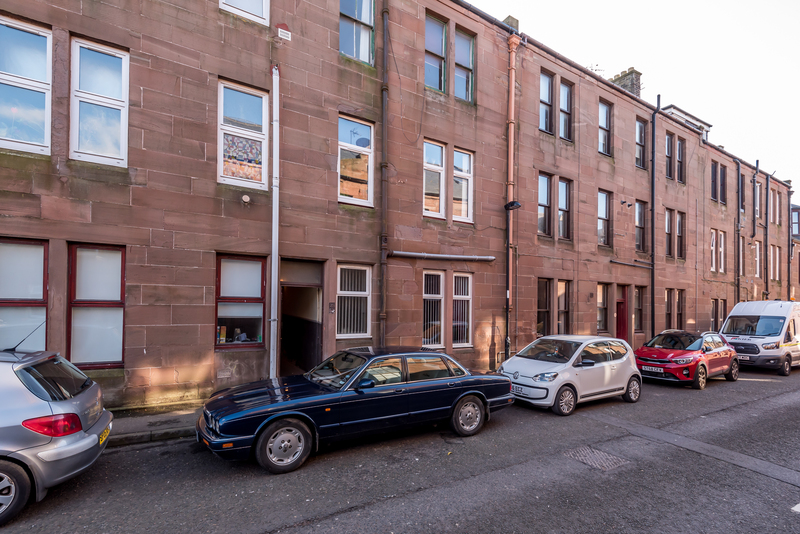 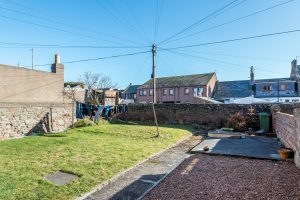 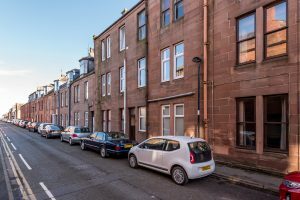 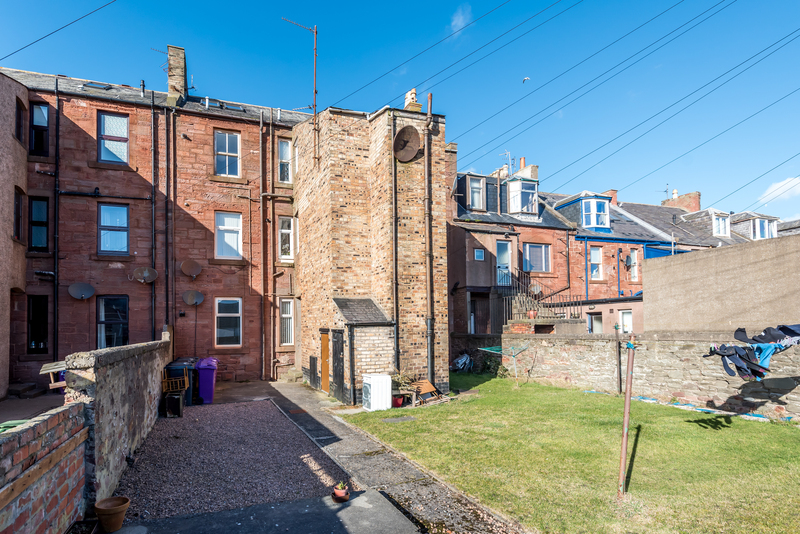 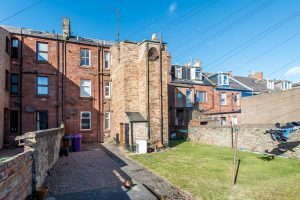 This attractive bright and airy spacious GROUND FLOOR APARTMENT forms part of a well maintained stone built building, situated within a popular residential area affectionately named, ‘the fit o’ the toon’ close to Beach, Harbour, Marina, Parkland and other local amenities. 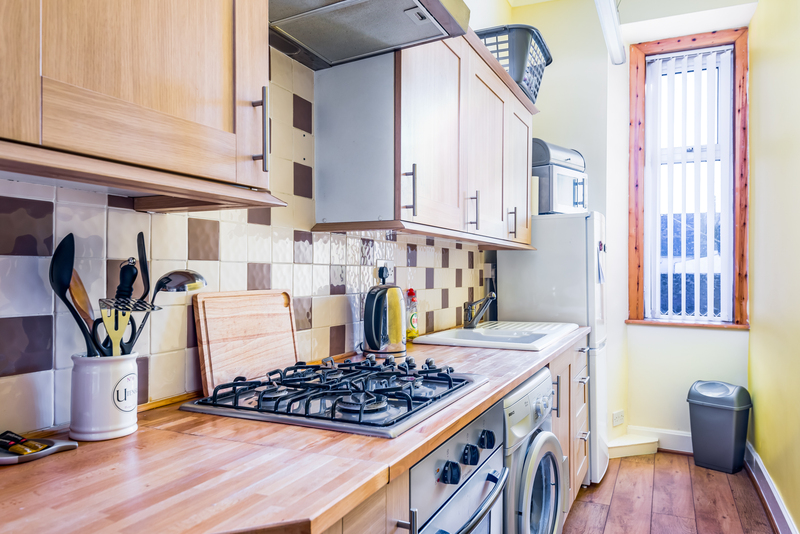 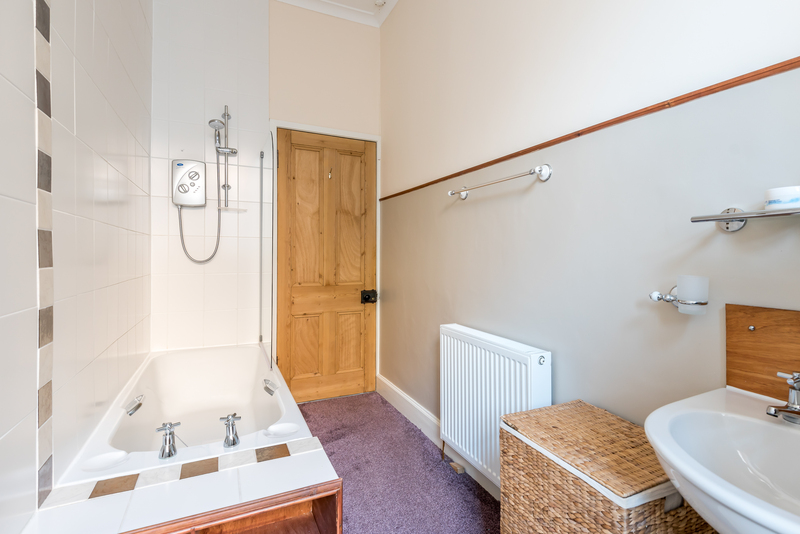 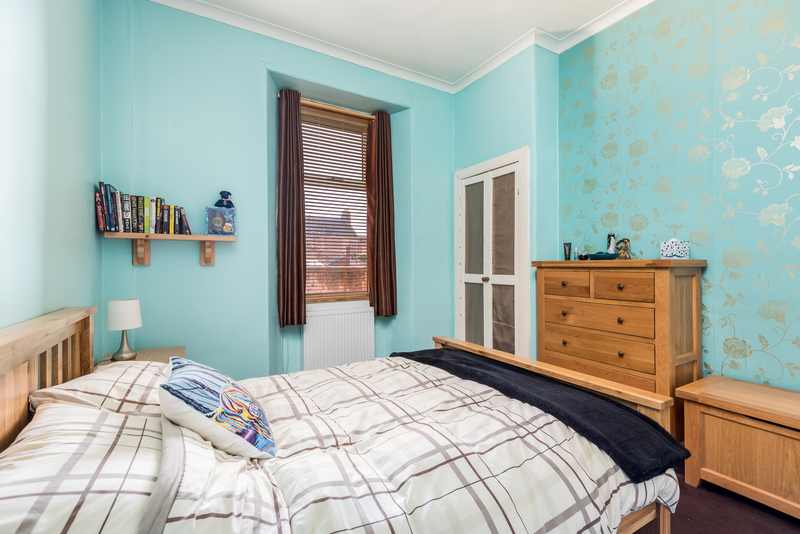 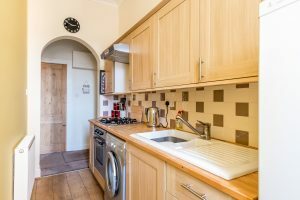 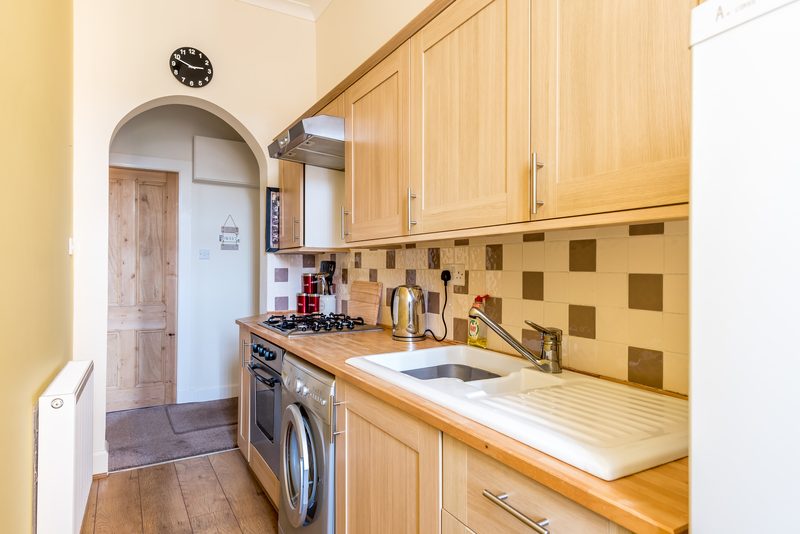 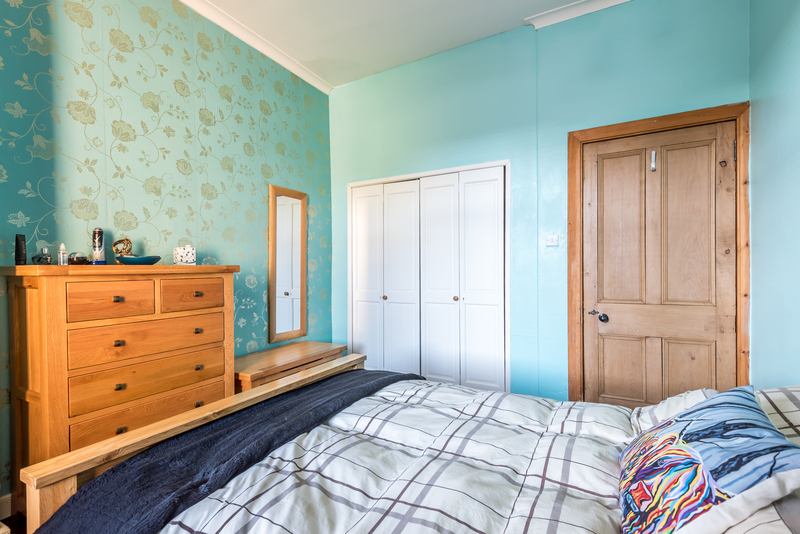 The well maintained property, which has many attractive features, including the original wood interior doors and enjoys the benefits of Gas Central Heating and Double Glazing. 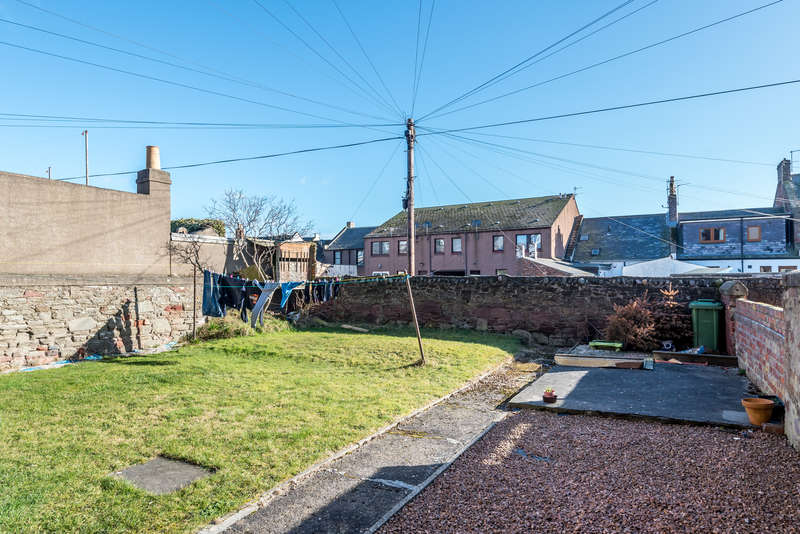 To the rear is a large shared garden and drying area and a stone store is included. Viewing this home internally is highly recommended.